Dénia: “Creative City of Gastronomy”. This title has been given in 2015 by UNESCO and is very well deserved. The city centre and the ports of Dénia are full of high quality restaurants where fresh and local products are to be found. There are more than 300 restaurants in Dénia. The gastronomic sector is inspired by the typical Mediterranean diet. Dénia is well known for it´s unique ‘Gamba de Dénia’ , Arroz a banda (a type of seafood paella) and sea urchins. Dishes like dried octopus, espencat (grilled vegetables) and suquet de peix (seafood stew) are also not to be missed. 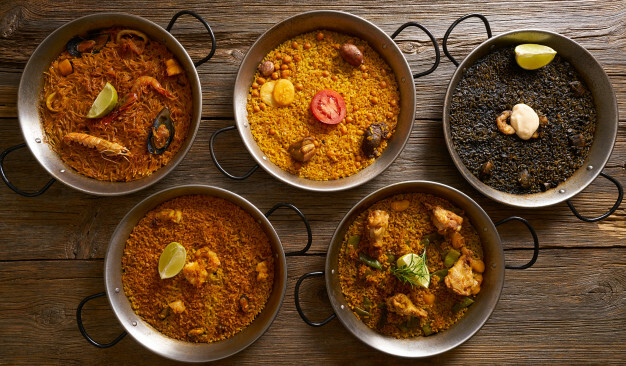 As you may have already noticed, a real foodlover will be on cloud nine in Dénia. Every year in springtime the Municipal Market of Dénia hosts the International Creative Cuisine Competition of the Red Prawn of Dénia. The competition is organised by the Department of Tourism of the Ajuntament de Dénia. There are eight chefs which will compete for three prizes. On the day of the contest, each participant will provide the necessary products for the preparation of the eleven rations to be presented. The organization, courtesy of the Fishermen’s Association of Dénia, will provide the red shrimp to each of the finalists for the production of their recipe. 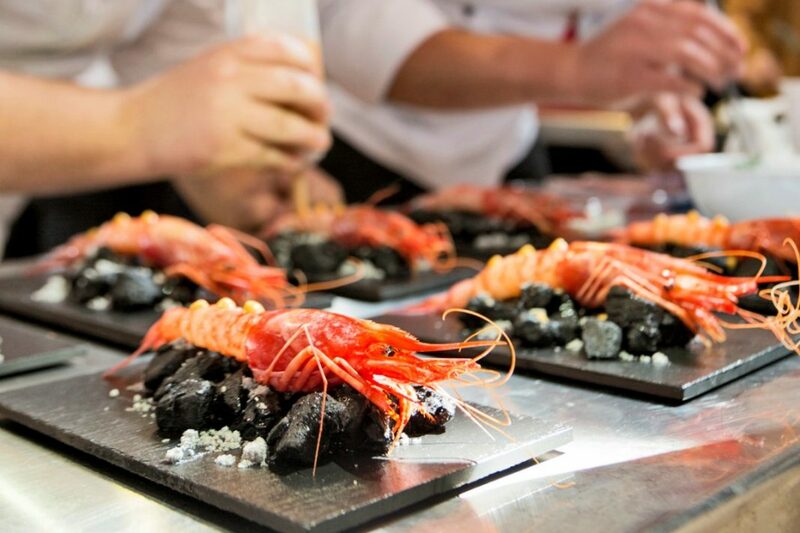 The competition is aimed at professional chefs, pays homage to the Red Shrimp of Dénia and enables the launch and promotion of young chefs who are committed to creative cuisine.